We are passionate about getting children active and healthy to fight obesity. Taking part in an Action Class is a great way to stay active but we know sometimes you can’t make a class or want to do more at home. Amanda enlisted a team of talented musicians, producers and vocalists and created Action Club Vol 1. Ex Beautiful South singer Alison Wheeler lends her vocals, writing and producing talents. 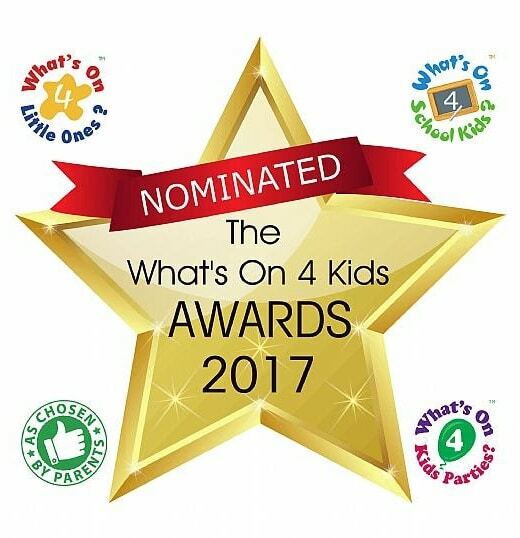 Alison worked alongside Amanda and Jack Reynolds from Jack in the Box Studios they produced a brilliant mix of contemporary nursery rhymes and original songs. 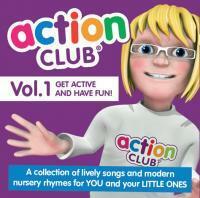 This album has been designed so that YOU and your child can get active and have fun. Amanda’s Action Club firmly believes young children learn best through interactions with other children and adults. Listen to all the tracks or pop on your favourite when you need an energy boost. The warm up song is perfect to get you started and ready for some fun. The cardio party track is very popular as well as the Tidy Up Song. Every parent and teacher needs a copy of the Tidy Up Song! You can purchase the whole album or buy the tracks singly and make up your own play list. 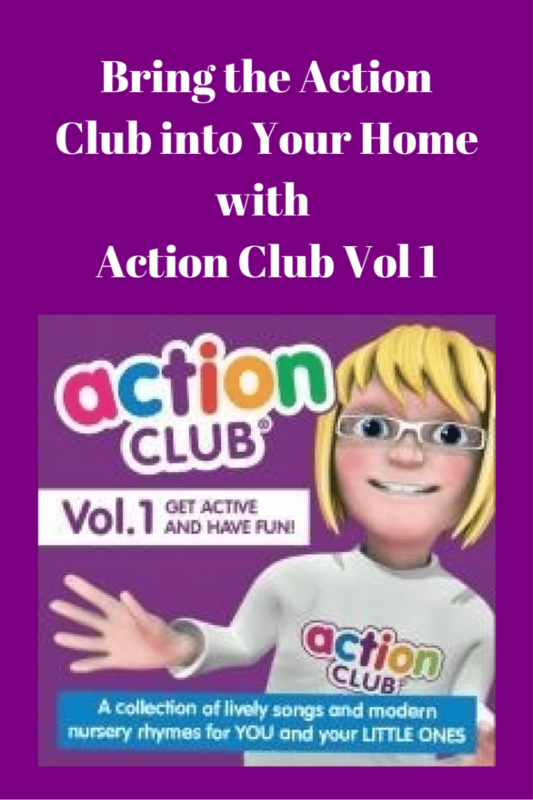 Action Club Vol 1 is perfect for a rainy day, parties or when you just feel the need to dance around and have fun!